Today, Iamsu! 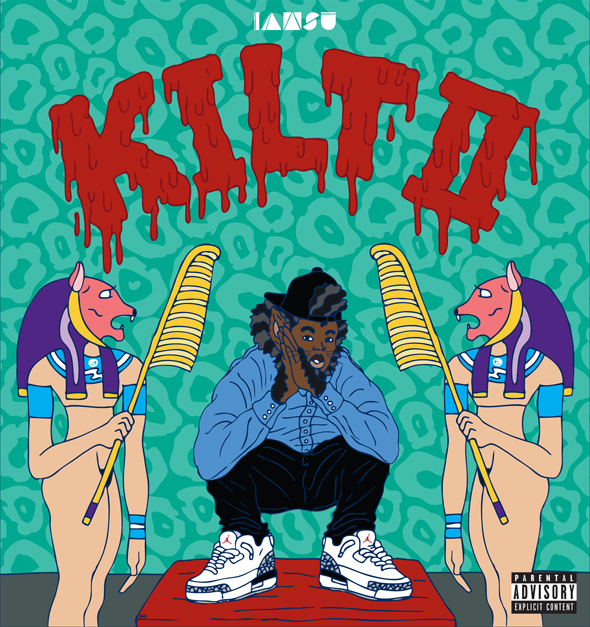 is excited to release his new mixtape, KILT 2. 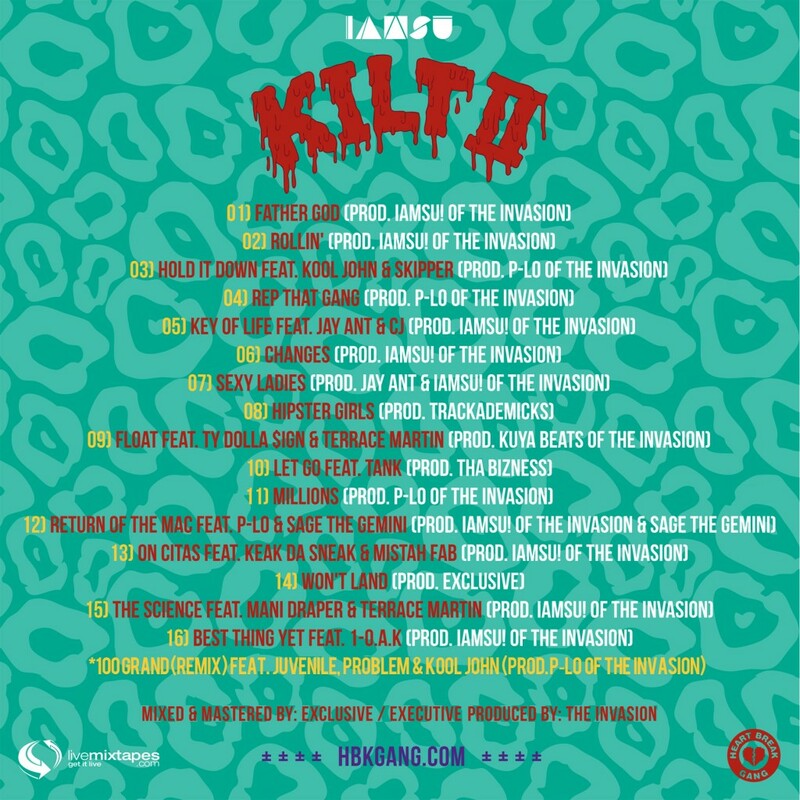 Largely produced by Iamsu! and his production crew, The Invasion, and is available for free download exclusively via LiveMixtapes.